Gorgeous colors in that dress! 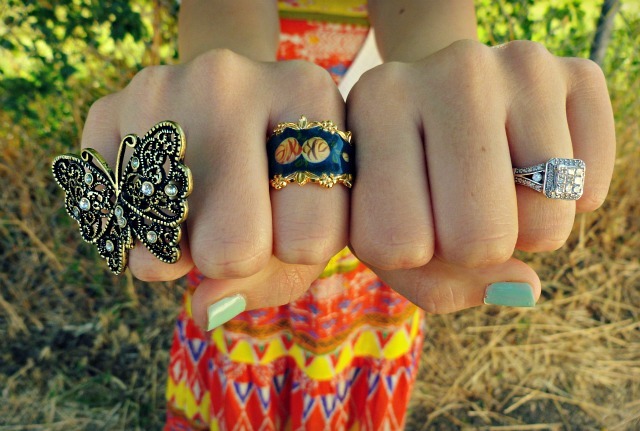 And love the rings. i'm loving this dress. maxi dresses are the best. the colors on this are just perfect. seriously. i lo-lo-looove that ring on your pointer finger!! and this dress. That dress looks beautiful on you and I have to say you are glowing!!! Congratulations again!! Gorgeous outfit! 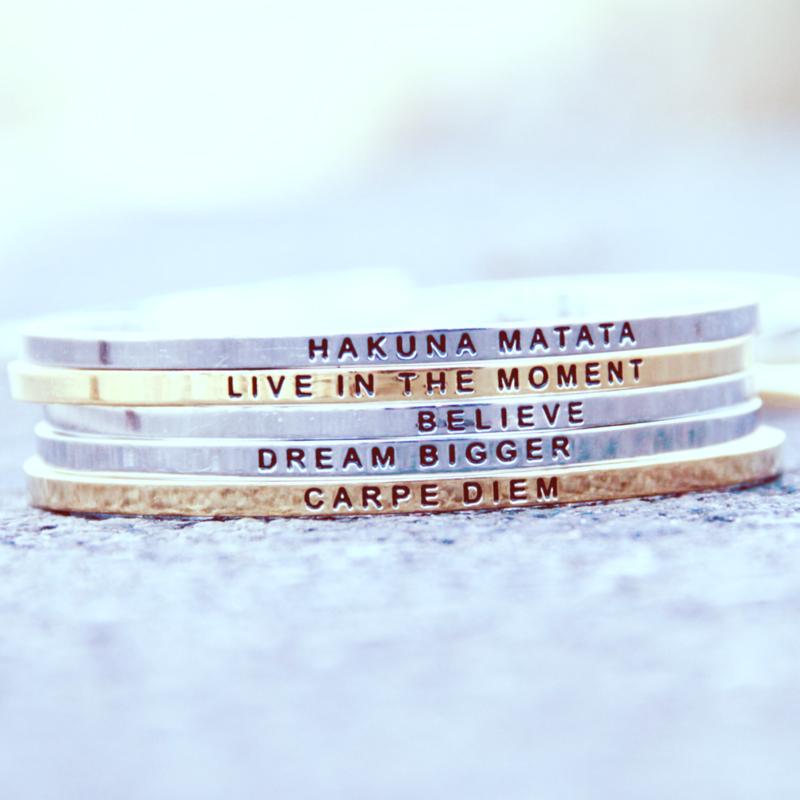 I love the rings. Just came across your blog from the IFB community...I'll follow you for sure! Your newest follower via GFC and bloglovin! adore this bold print! way to style it. Oooh, I love that dress!!! So cute! Wow, those colours are beautiful. So striking! so pretty! :) i´m now following you dear! You really resemble Penelope Cruz :D Congrats on the baby :)!!! 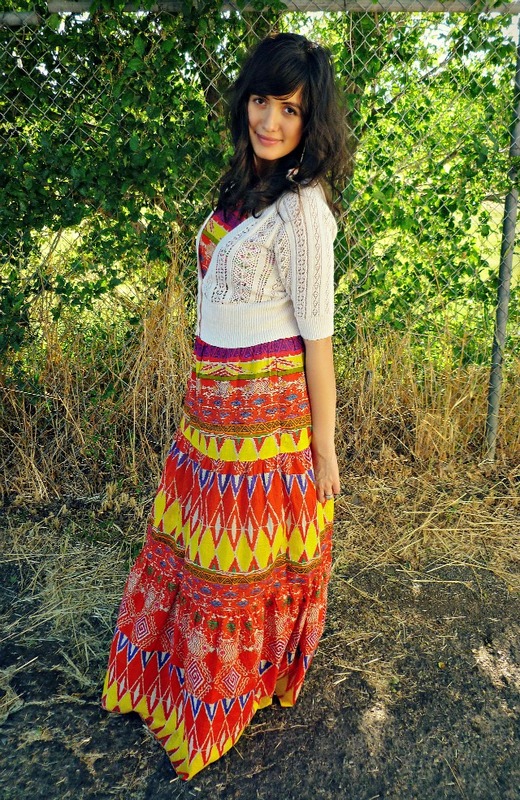 I love the tribal print on the dress, very bright and colorful for summer! Oh I love the beautiful colors! So my style! Beautiful print! And those rings too! 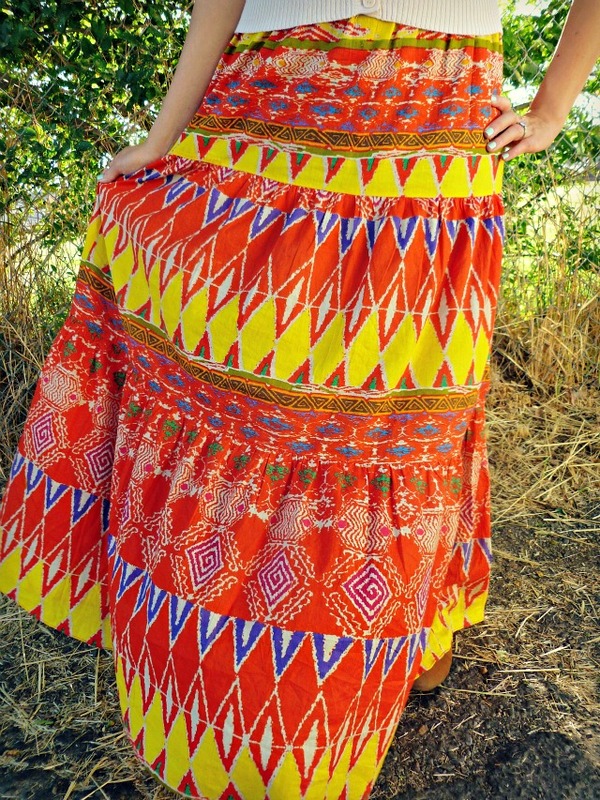 Incidentally, I'm reading a book set in Congo and this dress suits the colorful pagne of the locals. Beautiful colors! And that ring on your right pointer is rad, where is it from? This dress is so fun! Very interesting and festive print, you look gorgeous! Oh this dress looks so good on you. 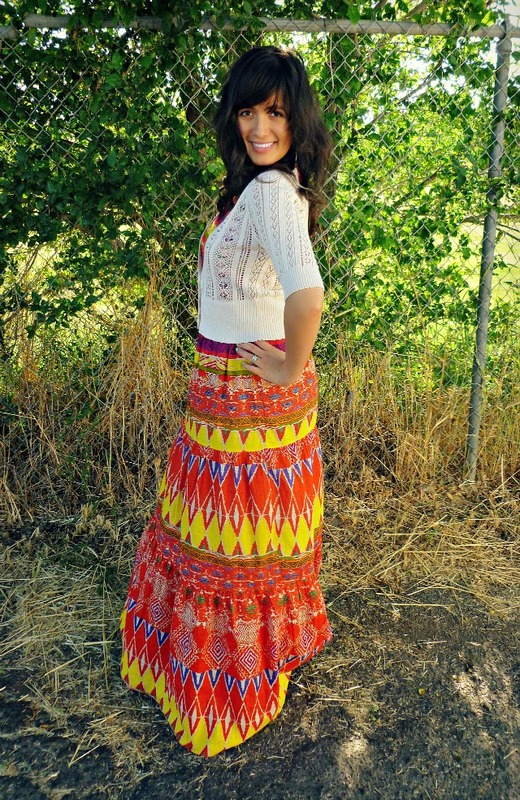 You remind me of Frida Kahlo - you look gorgeous!! hey dear! i just adore your little blog. most especially your summer excitement list. inspiring! OH EM GEE YOUR HAIR IS FLAWLESS! What a fun dress!!!! I want to steal it and wear it in Africa. Haha.